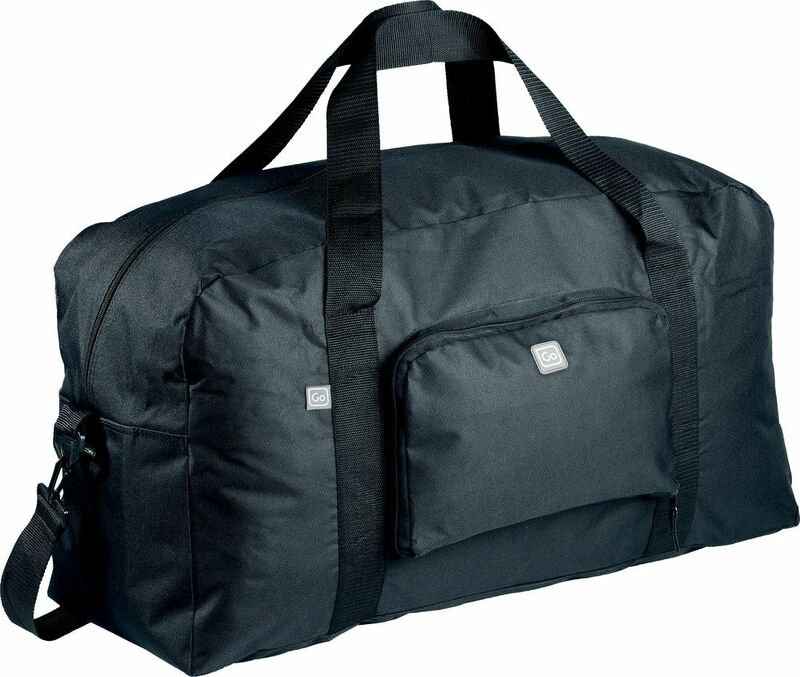 When adventure calls this Extra Large Foldaway Holdall is just the ticket. Made from tough woven fabric, it's strong as well as spacious. 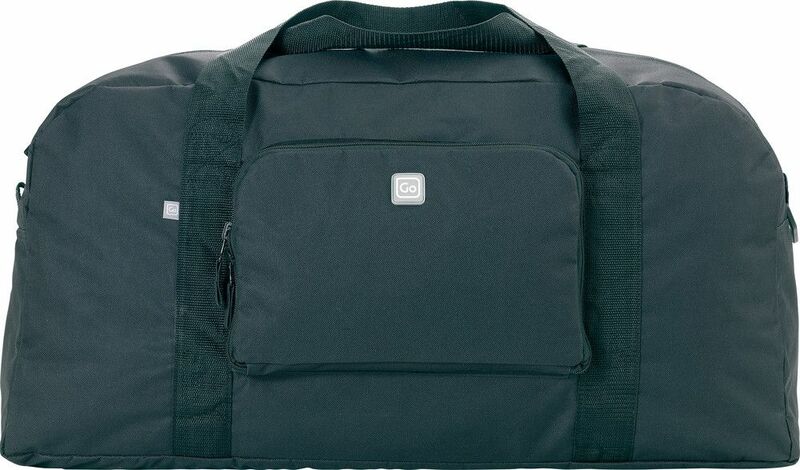 In addition to the main compartment, there is a zipped outer pocket that also doubles as a compact carry case when the travel bag is folded flat for storage. 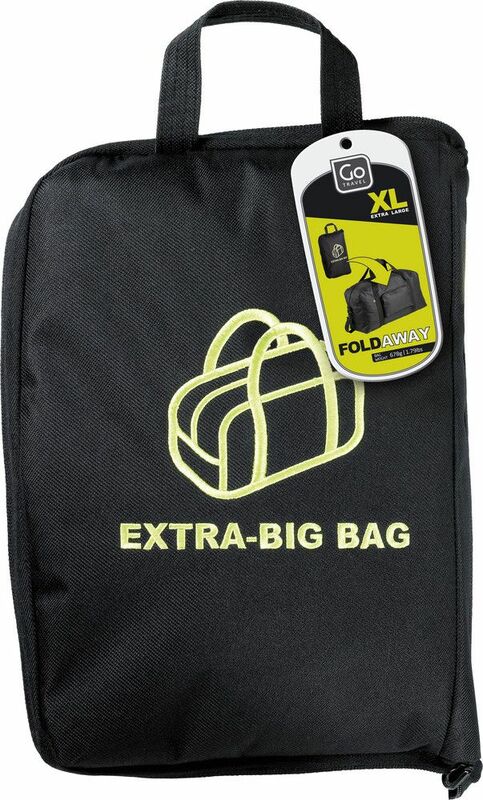 The detachable shoulder strap and strong carry handles make it ideal for a wealth of travel applications.